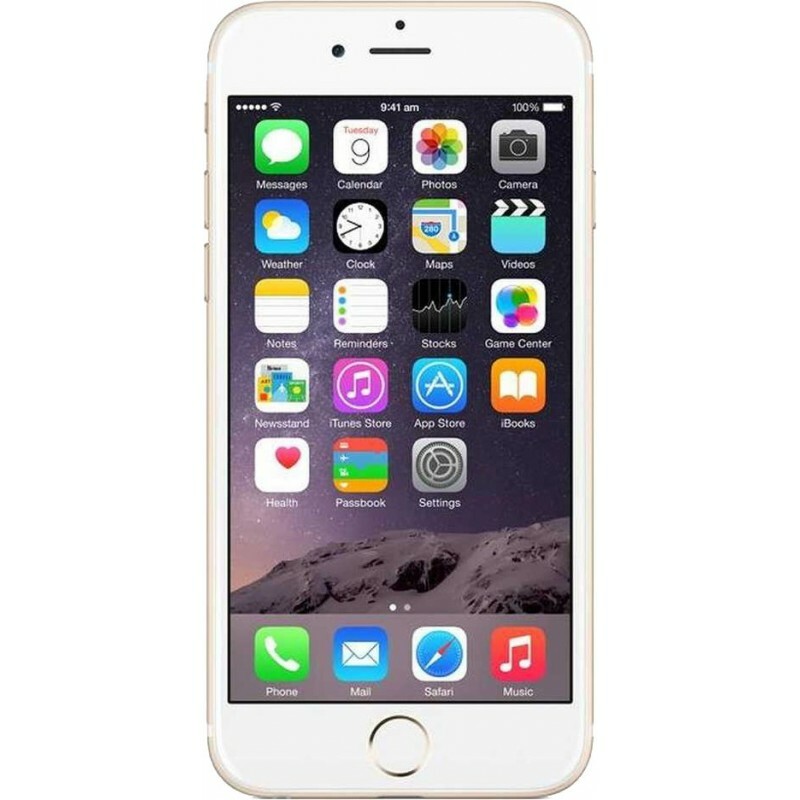 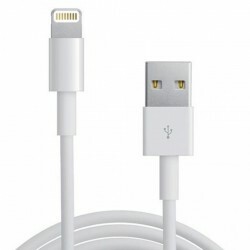 Buy for less Apple iPhone 6 smartphone for less from PhoneSwap. Announced 2014, September. Features 3G, 4.7″ LED-backlit IPS LCD display, 8 MP camera, Wi-Fi, GPS, Bluetooth.